The Indonesia Development Forum 2019 will take place in July this year, signalling the government's intent to spur jobs creation. 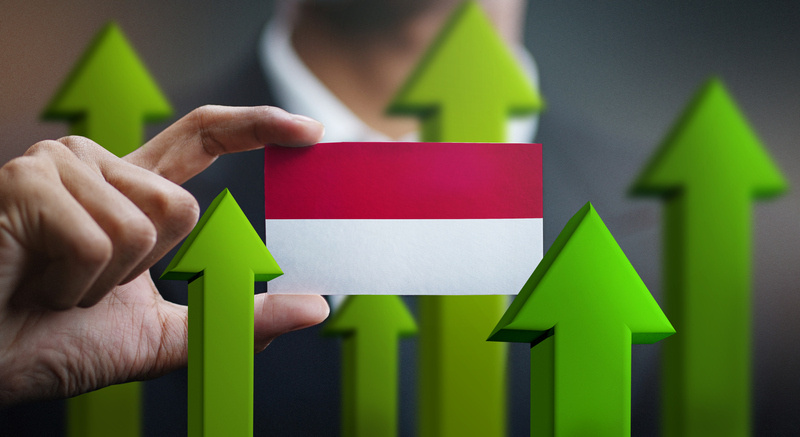 The Indonesia Development Forum (IDF) 2019 will take place in July this year, signalling the government’s intent to spur jobs creation. Organised by Indonesia’s National Development Planning Agency (Bappenas) in collaboration with the Australian government, the forum is themed Mission Possible: Seizing the Opportunities of Future Work to Drive Inclusive Growth. “This year’s IDF will focus on the strategies to create jobs, increase productivity, and ensure that all Indonesians have access to decent work and other economic opportunities,” said Bambang Brodjonegoro, head of Bappenas, in his opening address. The Chief People Officer for Singapore's national technology agency is all about keeping the human element in the new world of work.